The key milestone in the development of Renga Architecture is opening up its API (applications programming interface) to third-party developers. From now on individuals with some programming knowledge and professional software developers can create add-on applications for Renga Architecture. 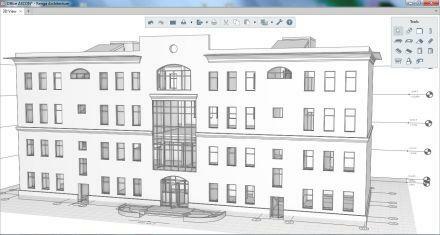 One of the first wishlist items from users of Renga Architecture was for photorealistic visualization. Their wishes have been granted through the new Artisan Rendering module. 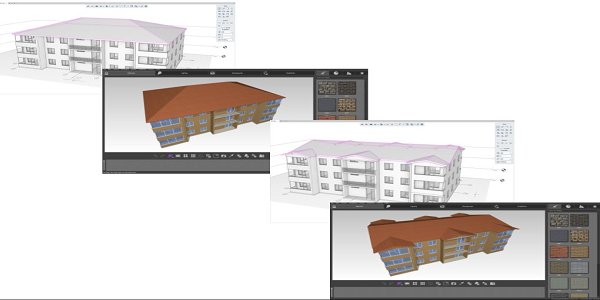 A command in Renga Architecture synchronizes the model with Artisan Rendering, where users can apply textures, add lightning, and generate renderings of their 3D models. 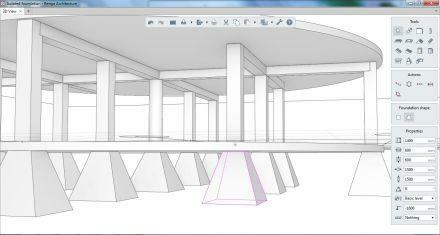 Renga Structure will contain all functions needed to design steel structures. The set of building elements and structures created in Renga Architecture is supplemented now by freestanding and strip foundations. 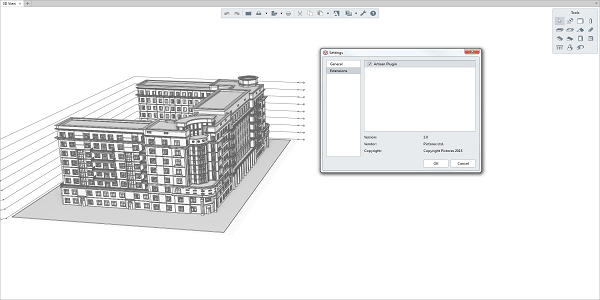 Users can now work on building projects at the “0” level. Architects face tedious tasks when they design variations of roofs. 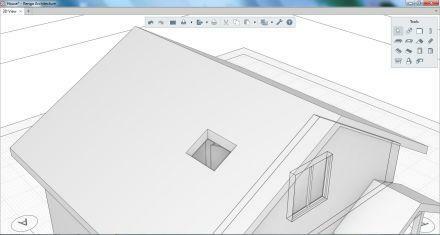 One of the unique aspects of Renga Architecture is its new ability to construct roofs using similarity. In addition, they can now add openings for chimneys and ventilation ducts. Roof segments are created more quickly in the new release through indicators on existing walls and other objects. 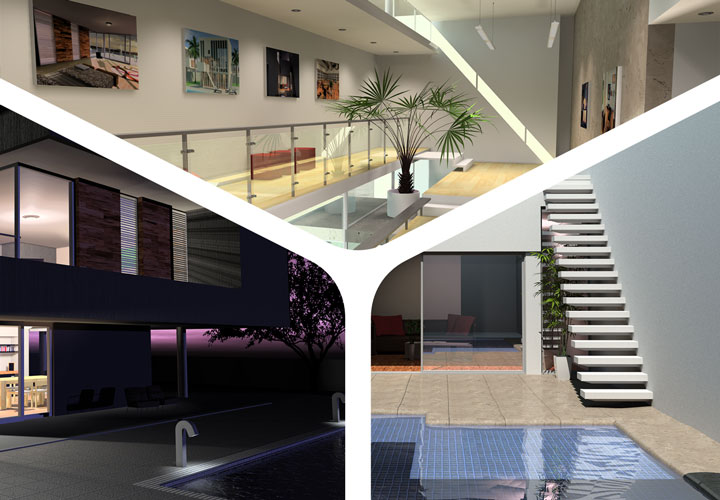 Artisan Rendering runs closely with Renga Architecture so that users can create high quality, photorealistic images of buildings and structures they design in Renga Architecture. 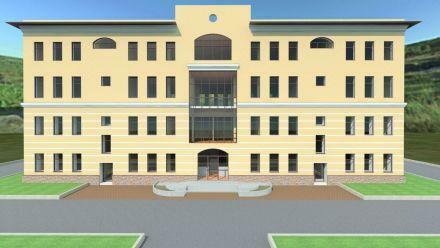 Artisan Rendering was developed specifically for ASCON Group by PICTOREX Ltd, one of the leading international suppliers of visualization solutions. 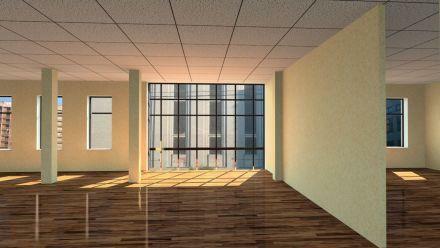 Artisan Rendering comes ready to run with a large database of materials, illumination sources, and backgrounds. 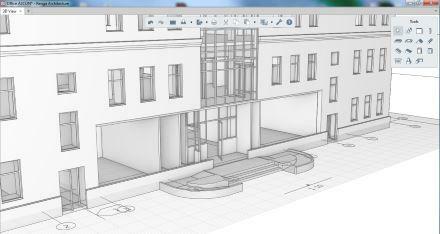 This lets you get to work immediately, creating magnificent images of your designs long before they are constructed and manufactured. The system uses the OpenGL hardware rendering for image manipulation. The powerful rendering system uses GPUs for ray tracing in high quality images and global image illumination. Artisan for Renga is a remarkable example of implementing Renga Architecture’s open API (application programming interface). The user-friendly process to start rendering in Renga Architecture is simple, and does not require importing or exporting the model. This ensures that you start the process correctly, with nothing getting lost along the way. 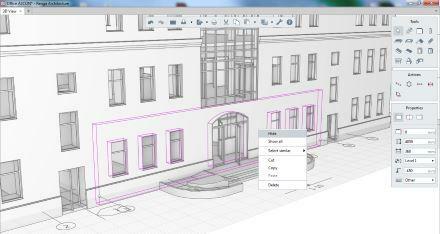 To save users significant time in reducing the chore of applying textures, Renga Architecture implements object grouping by materials. This provides you with two benefits: when one object is assigned a texture, all other objects in the group receive the same texture; when a texture needs to be changed, the texture for all objects in the group change automatically. Materials grouping makes it possible to apply textures to individual objects and all objects, as required. 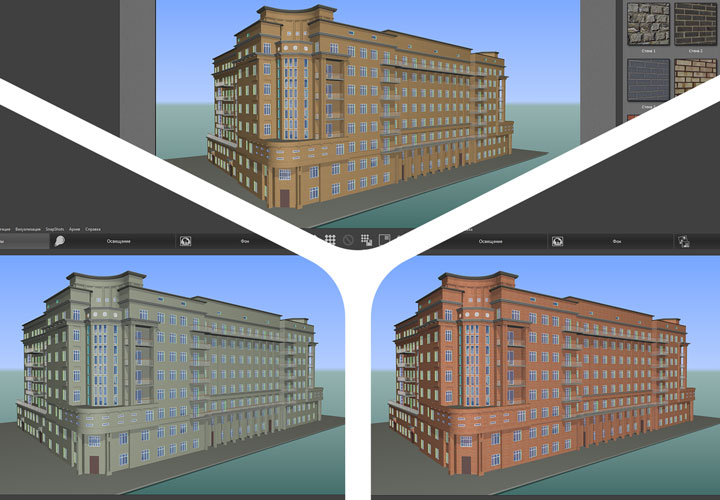 Artisan Rendering uses a cache to save the latest application of textures to a project and so reproduces them to the next visualization of the same project. This feature spares you the trouble of performing the chore of reapplying textures, significantly decreasing the time needed to prepare models for rendering. 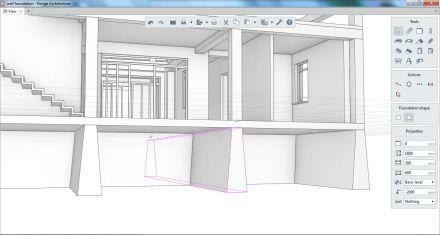 The software supports the use of multiple monitors, with Renga Architecture displayed on one monitor and Artisan Rendering on the other. This makes it possible for you to keep designing in Renga while simultaneously keeping an eye on the renderings being run by Artisan.